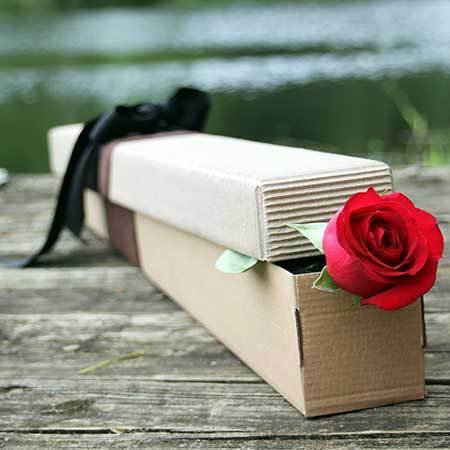 Save $26 on our Sydney Valentine`s Day flower special offer. 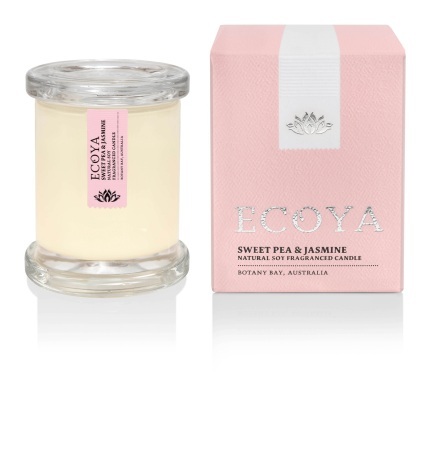 Send a long stem single red rose in our signature Flowers for Everyone gift box accompanied by an ECOYA Sweet Pea & Jasmine Soy Wax Candle (55 hr burn) to pamper your sweetheart. 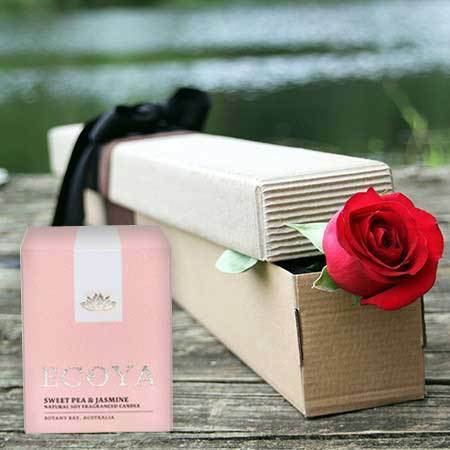 A very romantic and feminine gift (and great value)! Ordering flowers for Valentine`s Day is easy, simply place your order online or give our helpful consultants a call toll free on 1800 66 66 46. *Please note: This special offer is valid for Sydney Valentine`s flower delivery only.